Winter Paralympic Games Begin in South Korea - Integration Through Media ....! 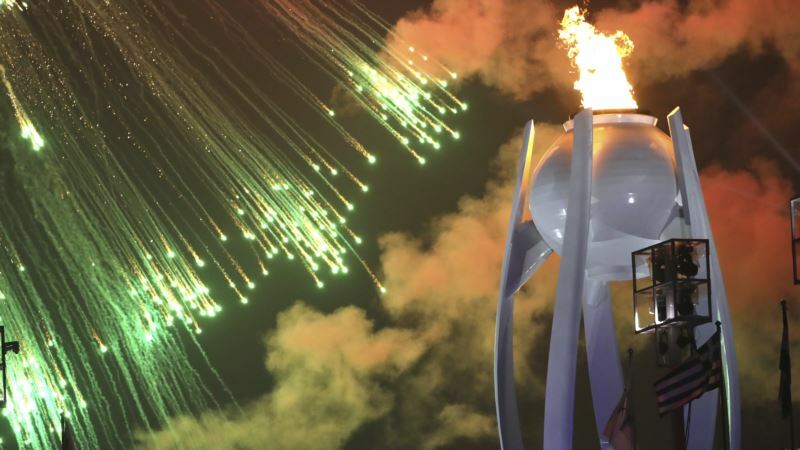 (VOA): The largest Winter Paralympics are underway in Pyeongchang, South Korea. A record 567 athletes from 48 countries and a neutral athletes team of Russian competitors, will be competing beginning Saturday.